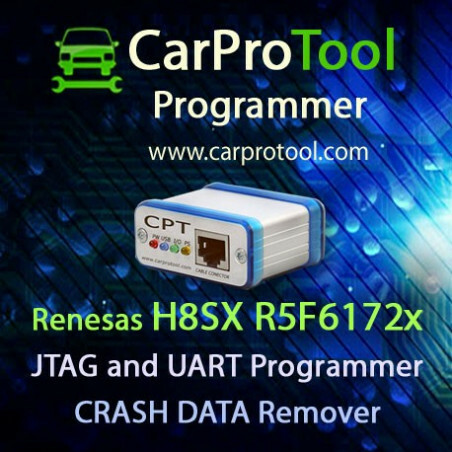 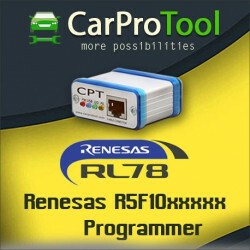 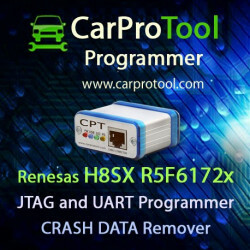 > Aktywacje>Aktywacje CarProTool>Renesas H8SX R5F6172x JTAG UART CAN Programmer CRASH DATA Remover. 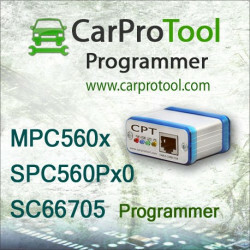 Aktywacja dla CarProTool-a. 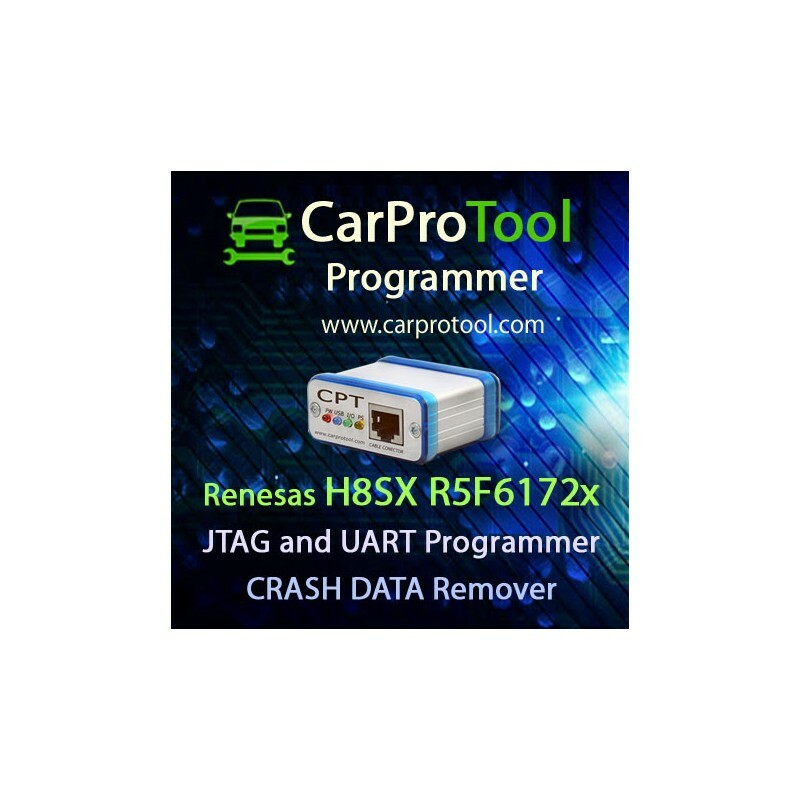 Renesas H8SX R5F6172x JTAG UART CAN Programmer CRASH DATA Remover. 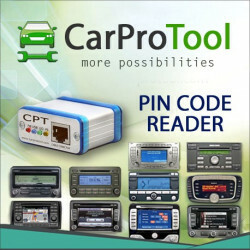 Aktywacja dla CarProTool-a. 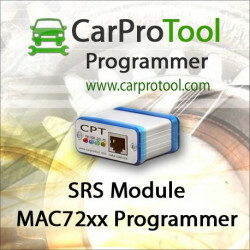 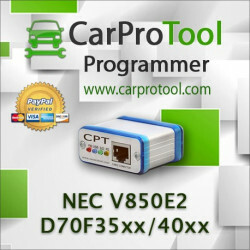 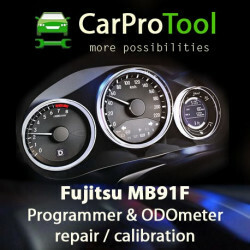 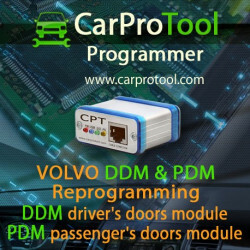 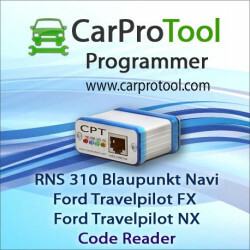 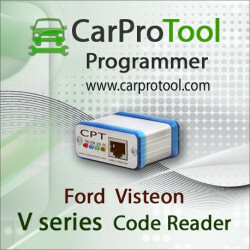 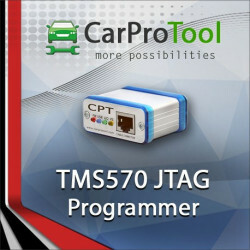 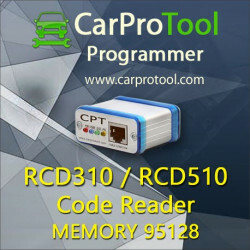 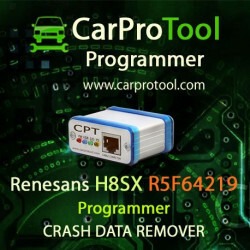 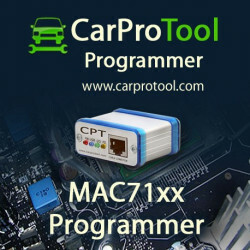 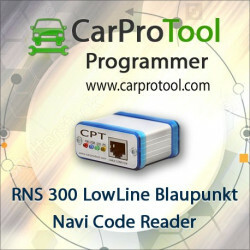 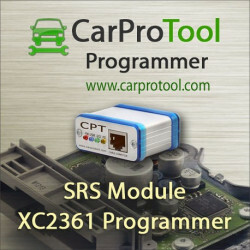 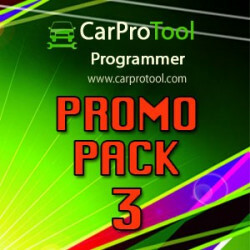 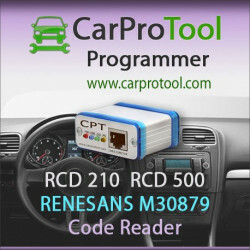 - It is activation for CarProTool Programmer !!! 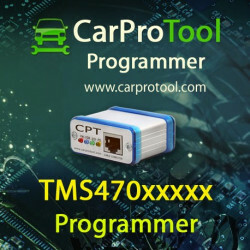 - CarProTool Programmer required !!! 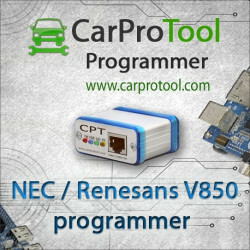 Connection diagrams and CLEAR FILES available for download in support web. 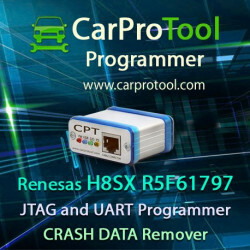 If your SRS UNIT number not exist Renesas UART CLEAR FILES databse, just read dump ( by JTAG or by CAN ) and send to us. 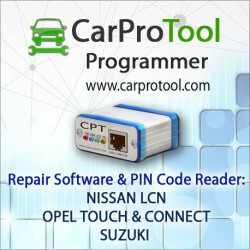 We can add CLEAR FILE to database for download in few minutes.